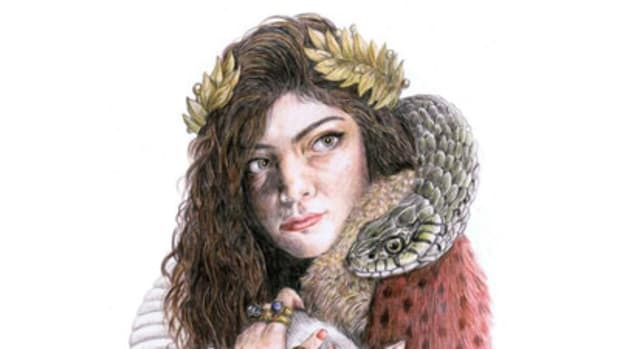 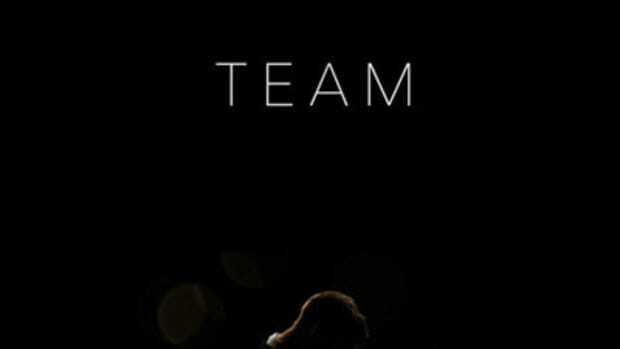 Since exploding onto the scene with breakout hit Royals, New Zealand pop songstress Lorde has seen moderate success with two follow-up singles, Tennis Court and Team. 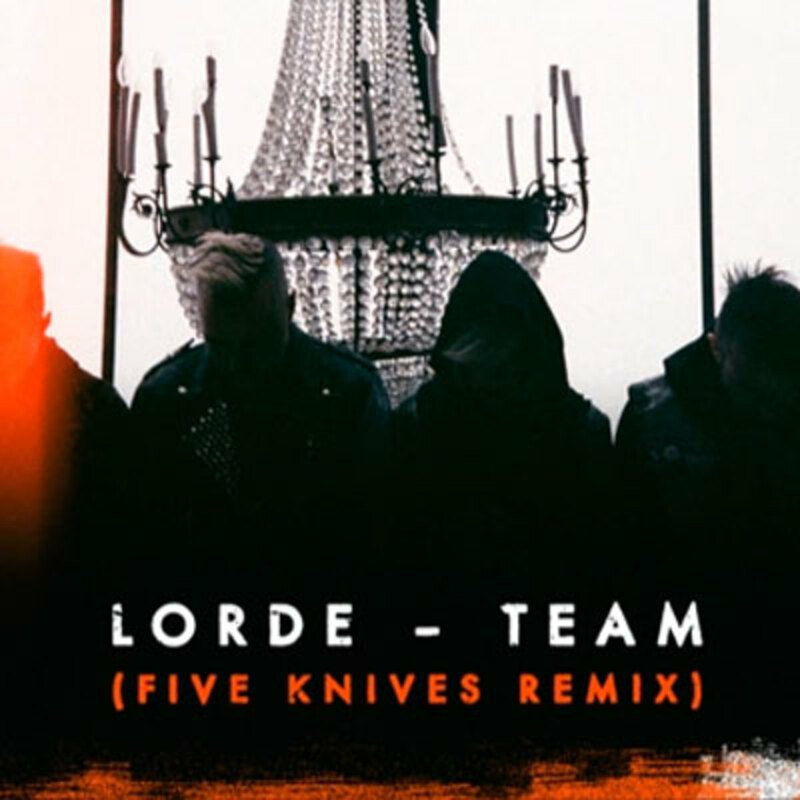 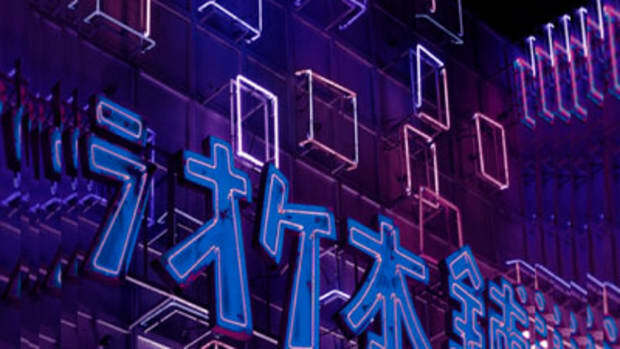 Though we haven&apos;t featured either of those cuts in their original forms, Five Knives&apos; brand new remix of the latter was so dope, we simply had to bring y&apos;all the world premiere. 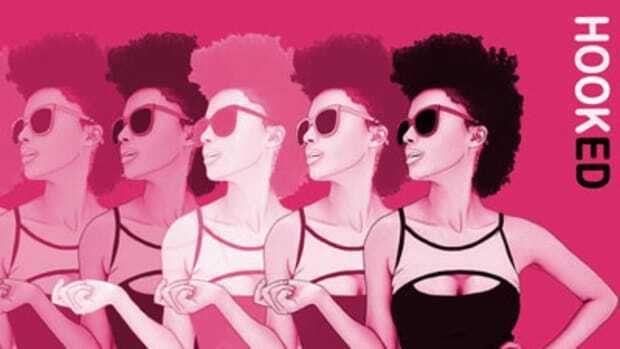 In place of Joel Little&apos;s catchy, but understated beat, the Nashville electronic/punk ensemble cook up a more aggressive synth groove fueled by a compulsively danceable, handclap-laced rhythm section. 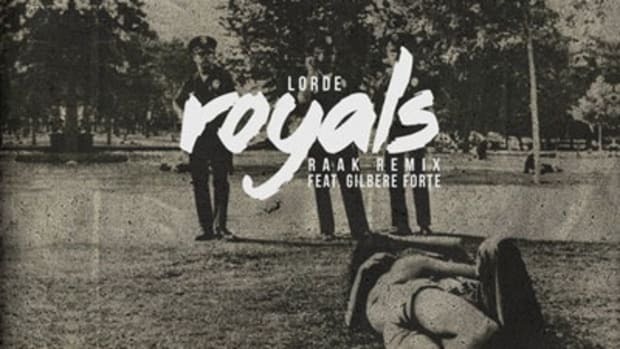 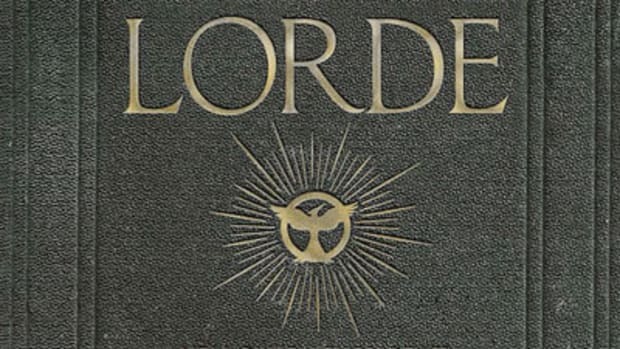 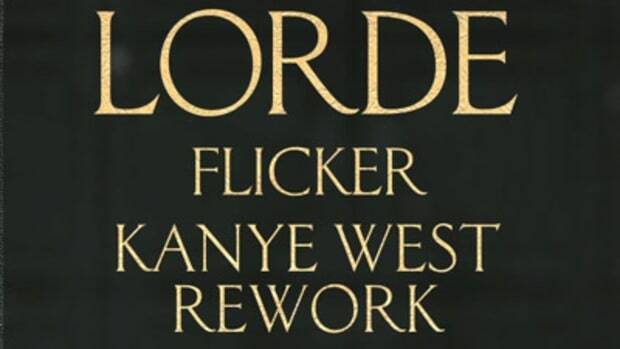 This remix is just a promo single, but fans can find the album version of the cut on Lorde&apos;s debut set, Pure Heroine, available in stores and online as of September 30.